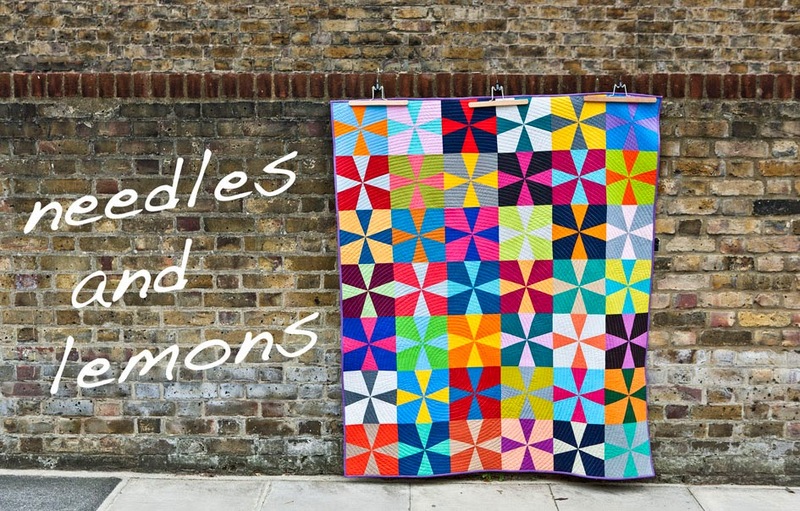 This week I am teaching again at the Village Haberdashery in West Hampstead. And not just one but two workshops. 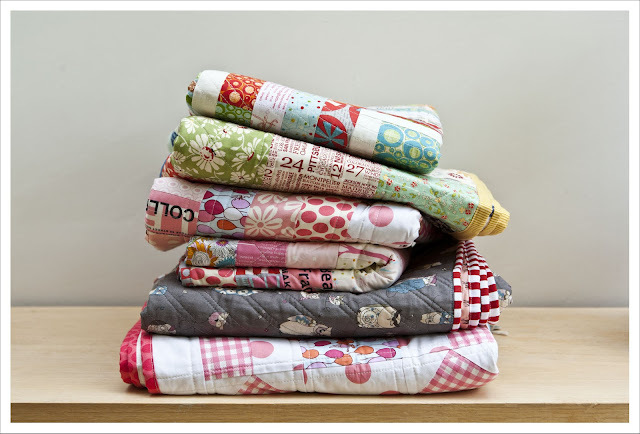 Starting of on Wednesdays evening is the beginning of my Baby quilt class. I am teaching students the A-Z of making a baby quilt over the course of 3 Wednesday including homework. This workshop is full but Annie and I are planning a second one due to its popularity that is scheduled for the first three weeks of August. I am so looking forward to this class because it is enormously satisfying to make baby quilts. We will be starting easy with squares for which charm packs are ideal. 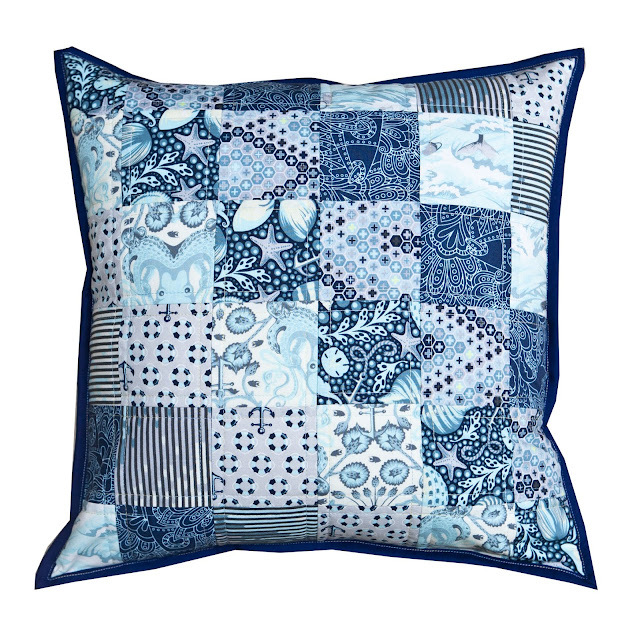 The second class I am teaching this coming week is on Saturday and it is again the quilted cushion class that produced such great results the last time around. Check out this post and see what fabulous cushions my students crafted. For this class places are still up for grabs. 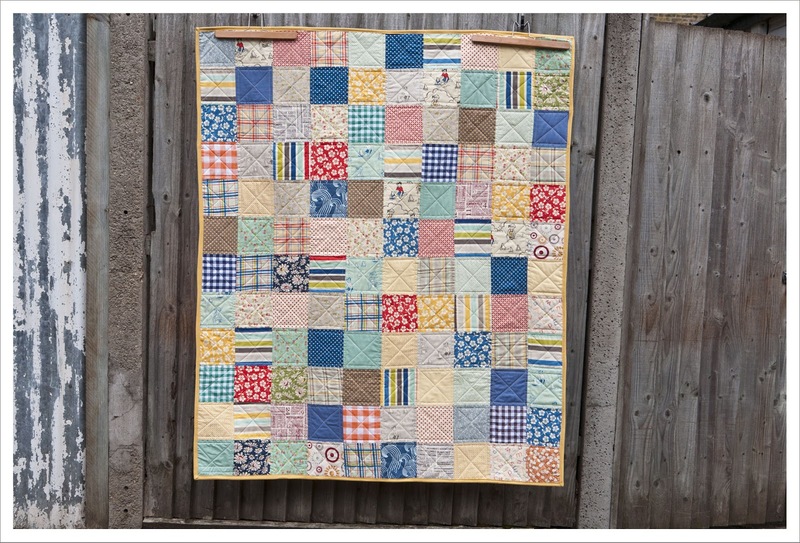 So if you know somebody who would like to start quilting then point them in my direction. All I am asking for is a little bit of sewing expertise and that students have used a sewing machine before.